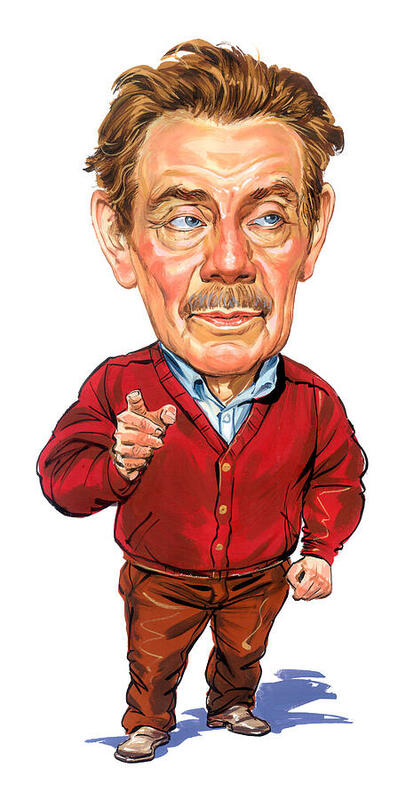 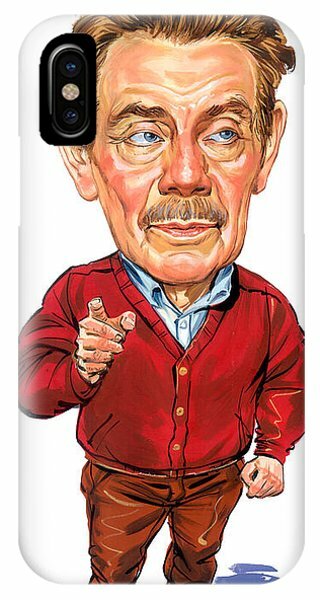 Jerry Stiller As Frank Costanza is a painting by Art which was uploaded on January 26th, 2014. 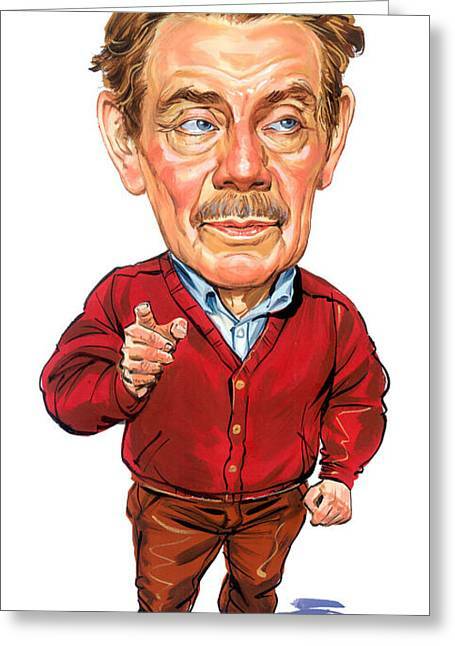 Gerald Isaac "Jerry" Stiller (born June 8, 1927) is an American comedian and actor. 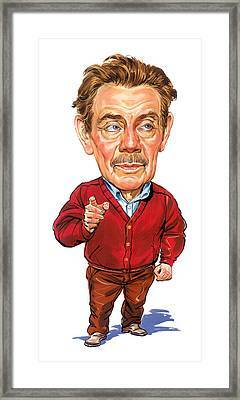 He spent many years in the comedy team Stiller and Meara with his wife, Anne Meara. Stiller and Meara are the parents of actor Ben Stiller (with whom he co-starred in the movies Zoolander, Heavyweights, Hot Pursuit and The Heartbreak Kid) and actress Amy Stiller.